In the UK we get royally shafted with tax when spending our hard earned and already taxed earnings on alcohol. When considering how much of the cost for a bottle of whisky actually goes elsewhere other than the liquid in the bottle you have to stop and think. 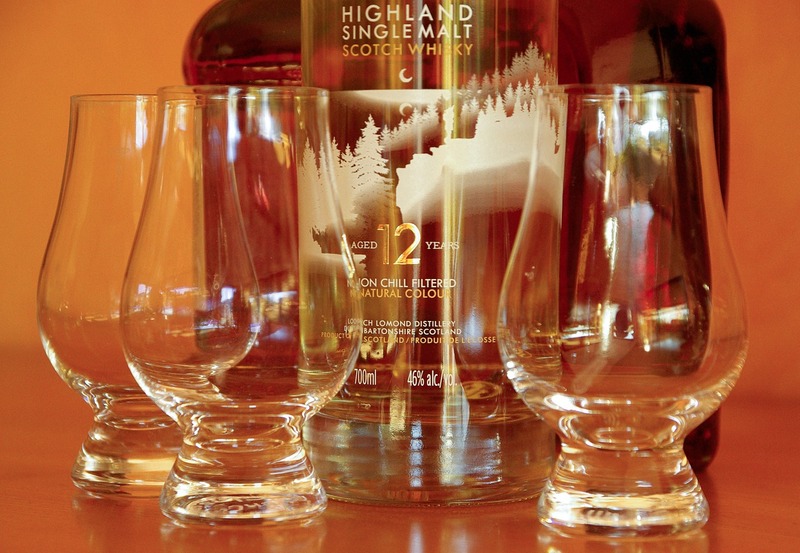 How much are you really paying for your whisky? 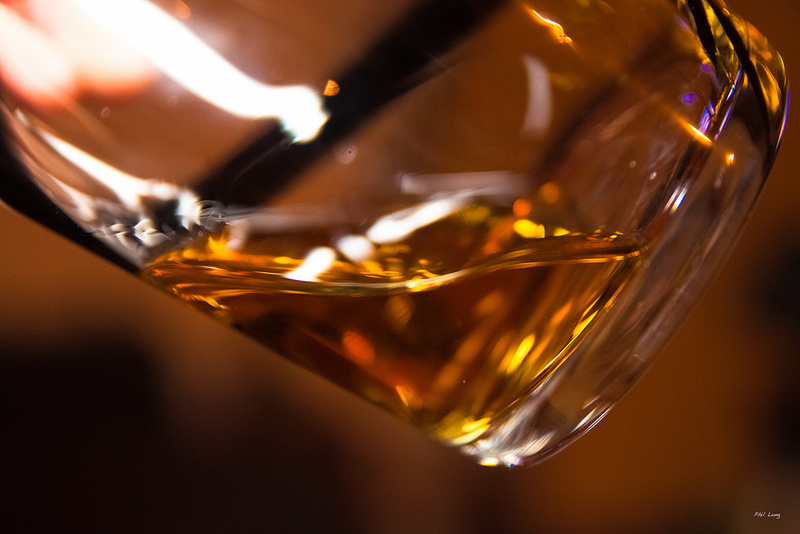 VAT on whisky is charged at 20% currently - this is charged on the price at which the distillery sells the whisky once the applicable duty (which varies depending on the alcohol strength) has been added. For example, let us look at Glenmorangie 10yr which generally retails for £35 (although it is on sale at the moment at Tesco for £25 - winner! ): being at 40% the duty payable on the bottle is £7.74 with the VAT for the bottle accounting for £7. After having taken off the duty and VAT that leaves only £20.26 of the original £35. Then there are other costs such as the cost of the packaging, the shipping costs, marketing and so on. The cost of the packaging could be somewhere a little shy of £1.50, shipping won't be much over 12p, but then there is no way to account for marketing costs, and you also have to take into account the profits made by the distillery, the suppliers or distributors that sell to the merchant and the profits of the merchant themselves. It is likely that when all is said and done you'd be lucky to have £10 worth of whisky for your £35, but it could well be less. Well of course there is the obvious option of only buying items that are on sale, however this really limits you to supermarkets if you are buying within the UK, as the online retailers aren't given to offering discounts. This would significantly reduce the selection available, with generally only entry level whiskies from the larger distilleries being an option. My favoured option is to reduce the tax where possible, and this can be accomplished by taking advantage of that little free market arrangement we have with that there European Union that seems to annoy everyone. I have to be honest - it's not something that I love and cherish myself - but in this instance it can be made good use of. The best option to avoid our high levels of tax is to buy from one of the many European countries that pay less tax on booze, and have it shipped to the UK - this is because goods coming to the UK from within the EU will not have extra duty and VAT payable on them. My favoured website of the moment is Whiskysite, which is based in the Netherlands. Their prices are always pretty in line with those in the UK, except they have a lovely little € next to them - and bearing in mind the current exchange rate, this means they work out at a good deal less. Think this is too good to be true? Well, it gets better! The delivery is not prohibitive either - it's around €15 which isn't significantly above what the merchants charge in the UK, and orders arrive within a few days too. There's another added bonus too - Whiskysite offer monthly promotions on around 40 selected products, with special short offers on more expensive whiskies lasting a few days. Recently I picked up a Laphroaig 18yo for about £40 instead of the usual £80. Their selection is great and isn't limited to just whisky - they also have a good selection of gin, rum, vodka and beers, and the site also sells samples which are both cheaper than those in the UK and double the size! Of course, I would suggest using this tactic when putting through an order of at least 2 bottles, as unless the bottle is on a really good offer it won't work out to be much less than ordering from within the UK. And you should also always cross-check the prices with a couple of UK vendors in case of amazing discounts/anomalies - but, if you're careful, I really don't think you can go wrong. "Excise products sold via the Internet and supplied from one Member State to a customer in another Member State are subject to excise duties in the Member State where the purchaser receives his goods. So, before the excise product can be legally delivered to the purchaser, the excise duties and taxes will have to be paid. Note that in the case of distance selling, the obligation to pay excise duties in the Member State of the purchaser rests upon the vendor." Does this mean Whiskysite for example, has to pay the UK Excise Duty on anything I order from them? In which case how would they make any money selling to other EU countries?? Do they also have to get UK Duty Stamps as well, as I know you're not allowed anything without one.